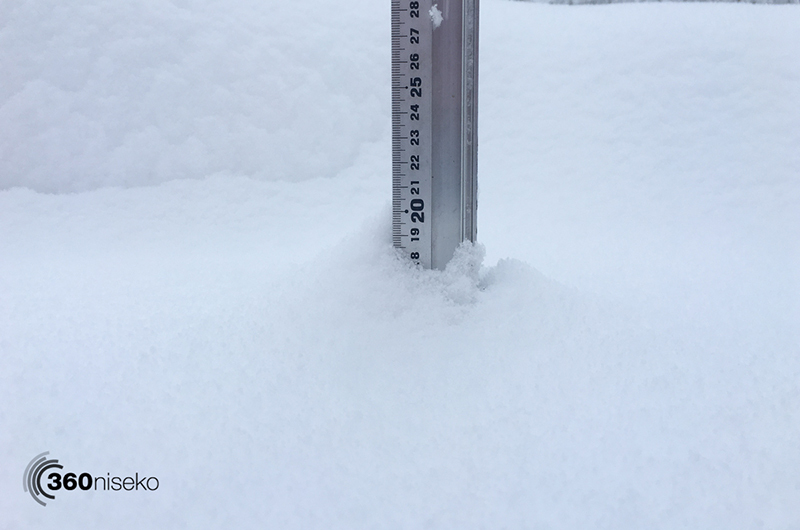 10 cm of fresh snow has accumulated in Niseko in the 12 hours to 7am. It’s not snowing now and I can see mountains clearly. It’s still very cold, – 10 °C at 6:30 am. I went to Niseko Village yesterday. I had my first run at Super station, then I had two more awesome runs at Mizuno area. 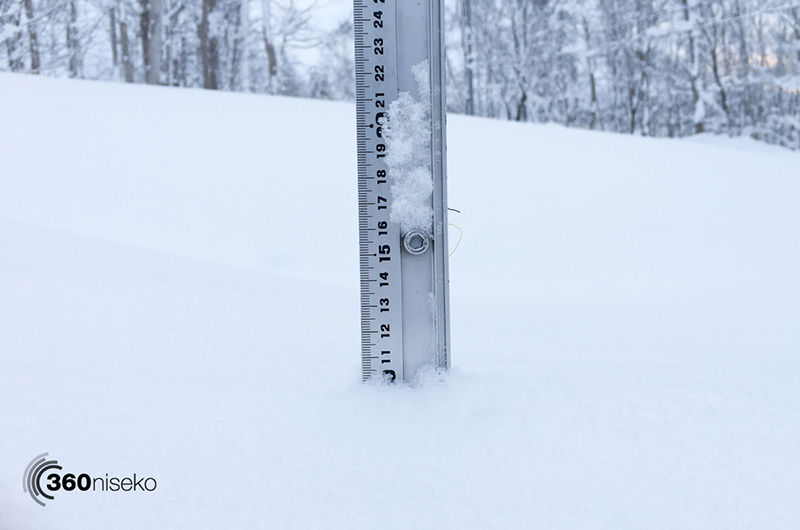 Snow was untouched, super fast and smooth everywhere. If the visibility stays good, I might hike up to the peak from the top gate today. It must be super cold up there, so I will bring a bottle of hot tee. Niseko town will have a fun event and fire works tonight! It’s called “Scenic Yakiniku Night“. You can try outdoor BBQ in cold. If you get cold, Onsen is just in front of you. It will be less windy tomorrow and we might get a little bit of sunshine, hopefully.